Hard to believe that back in January I was talking about ‘this warm winter’…ha! Mother Nature sure showed us she is in charge. 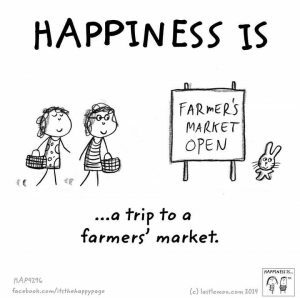 Happily we are looking at a dry and somewhat sunny day this Saturday for our first March market. There are 3 markets in March…fyi. March 2nd, March 16th and March 30th. Please make a note. We always get phone calls from disappointed customers who are parked at the market site on the ‘off’ weekends. If anyone has ideas of how to better get the word out, I’m all ears. March 30th is the annual market Seed Swap. 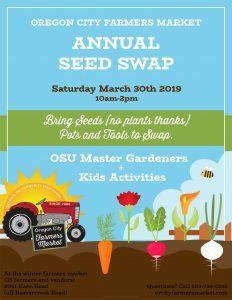 In past years we have accepted (and encouraged) plants too, but due to a change in OSU Master Gardener guidelines we can no longer have plants at the swap. Japanese beetle, crazy snake worm (It’s horrid look it up: https://www.opb.org/news/article/crazy-snake-worm-oregon-invasive-species-asian-jumping-worm/!) and other new pests and noxious weeds, run the risk of being spread when gardeners share plants with soil attached. So this will be a Seed Swap only, but you are welcome to bring unwanted tools, gloves, stakes etc that others might find useful. We’ll have lots of seeds to share so if you don’t have any saved, come any way and take a packet or two and try and save seed for next year! The Market may only be open every other weekend but now is such a busy time. This is when the planning for the whole year goes on, when vendors are approved, signage, posters, flyers, bookmarks are designed and printed, equipment checked and replaced and events, demos coordinated. 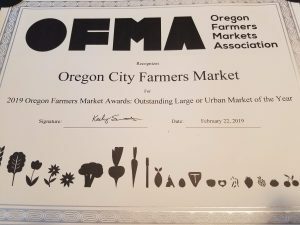 The Market has a very dedicated 8 member Board which meets once a month, guiding the market’s progress in the local food movement and we are proud to announce that Oregon City Farmers Market was awarded “Outstanding Large or Urban Market of the Year” by the Oregon Farmers Market Association at the annual conference in Corvallis last weekend! 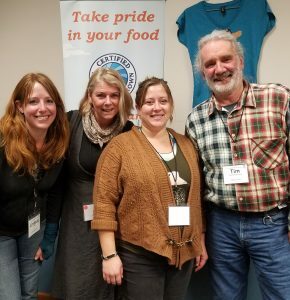 Rubbed shoulders with these fine Certified Naturally Grown market vendors at the Small Farms Conference last weekend! 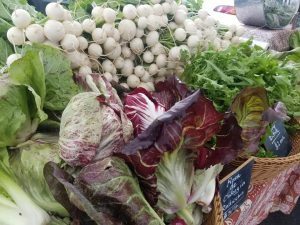 Coyote Ridge Farm and Maggys Farm will both be back this spring. You’ll find Anna of Brown Bottle Farm at their booth this Sat! Campfire Farm (Christina) is missing from the pic, Sun Love Farm too. Here are some of the comments from the award nomination forms: This market goes above and beyond to not only be a place to buy a wide variety of high quality local food and products, but also to be a wonderful community gathering space. The regular music, and themed events (cider tasting, tomato tasting, pollinator fair, repair fair etc) keep the market fresh and exciting. Regular cooking demos help customers learn to cook with seasonal produce. Partnerships with local government organizations have offered resources and extra money for SNAP users. The POP program gives kids 5-12 $2 each week to buy fruits and veggies, as well as offering kids activities, like planting seeds. The OC market goes above and beyond to be an incredible community resource for the OC area. “ And: “They are our community’s living room. A great place to meet up with friends and neighbors, they are big on supporting local farmers and vendors and have been an incubator for many of our city’s storefront businesses. The POP Kids program started as market manager Jackie’s idea and has spread nationally. They do a SNAP match for seniors and low income folks. They have many educational theme markets. 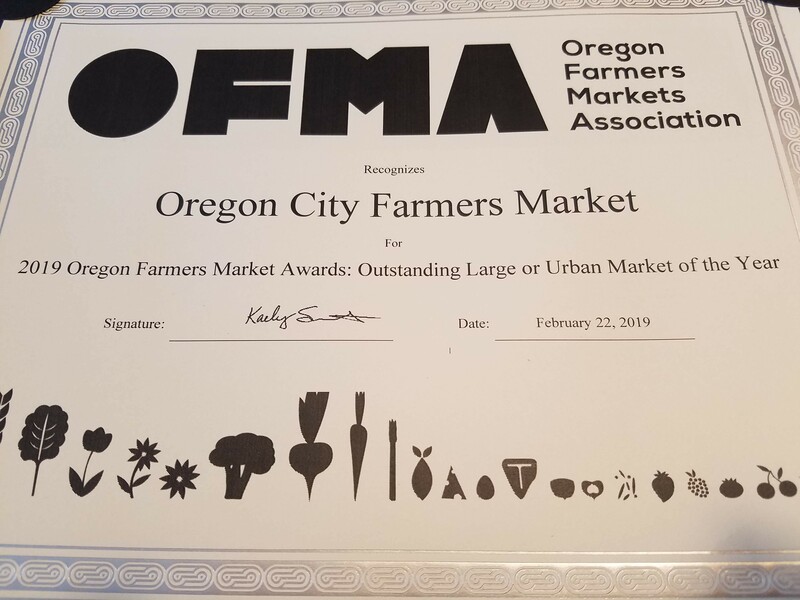 They certainly deserve to be lauded, recognized and awarded anything and everything to help them continue…” Our hats are off to you too, for the amazing support (in all weathers) you have shown our farmers and vendors, there would be no market is it wasn’t for our customers!